The Bachelorette 2011: Oh, come ON! The Bachelorette 2011 Spoilers: Final Four Revealed! Who Goes Home Tonight? 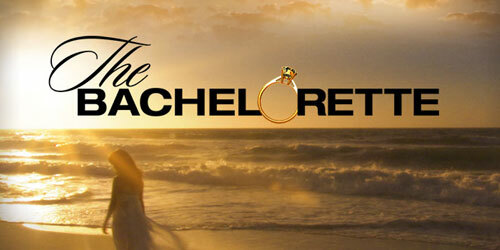 The Bachelorette 2011 Spoilers: What Does Bentley Do When He Returns? Who Walks Out Of Rose Ceremony? The Bachelorette 2011 Spoilers: Will Bentley Return In Episode 5? The Bachelorette 2011 Spoilers: Winner Revealed, JP Rosenbaum To Snag Ashley Hebert’s Final Rose? 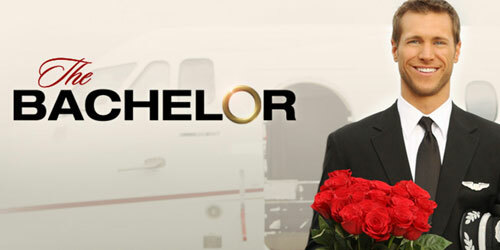 The Bachelorette 2011 Spoilers: Episode 3 Details, Who Will Be Eliminated, Bentley Quits?